We are happy to carry out domestic yearly servicing to your gas cooker, hobs, ranges and built in double or single ovens located in the SE14 area. Problems that affect gas ranges involve the ignition and supply of gas in the burners and the oven. Our Gas Safe engineers can source and fix ignition and gas supply problems for our SE14 customers. It’s is advisable to have your gas cooker serviced each year to avoid more serious and expensive problems. Cooker servicing can be done by our P & S Gas Safe Engineers at your home in SE14. 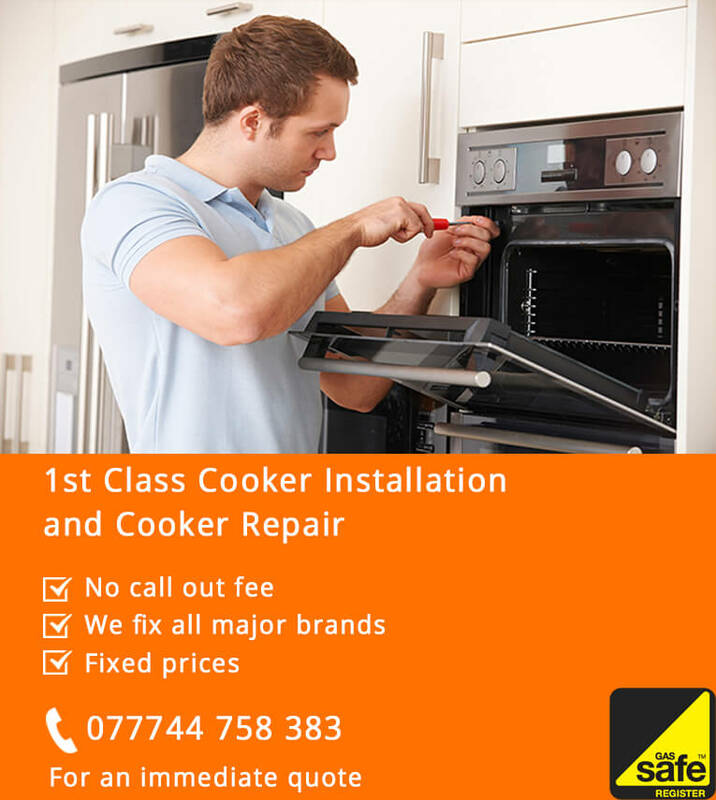 We have had over 30 years’ experience in working in the SE14 area providing gas cooker repairs. It’s essential that a gas cooker connection and installation is carried out by a qualified Gas Safe registered Engineer at your home in SE14. Any cooker fitted by someone that is not a Gas Safe registered Engineer is considered illegal work. If you are having for example a kitchen refitted it could mean that a gas cooker installer has to fit new gas pipes. Fitting a new gas cooker to your home in SE14 should only be completed by a fully qualified Gas Safe Engineer.